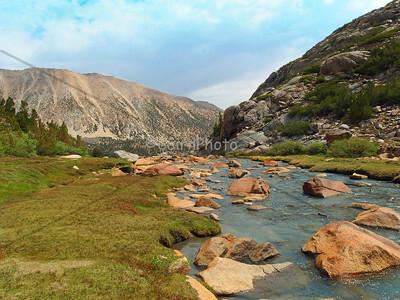 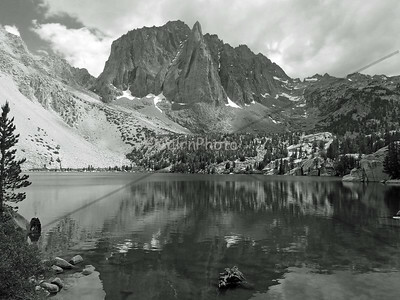 **This photo is a finalist in the Inyo County Images Photo Contest** This is one of my favorite shots from one of my favorite places. 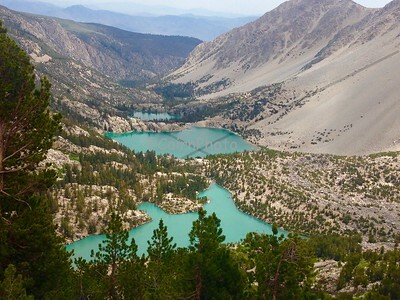 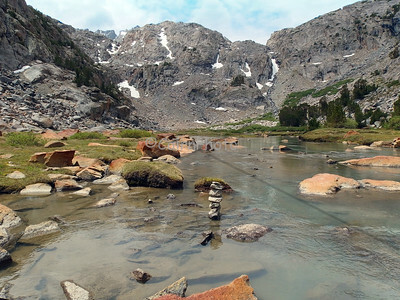 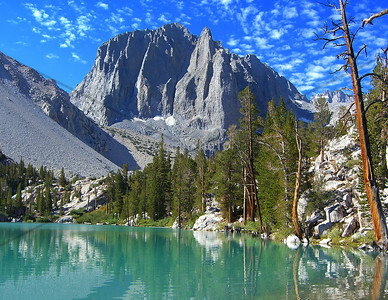 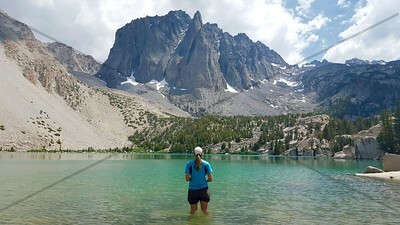 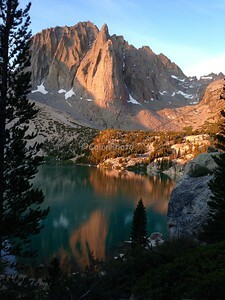 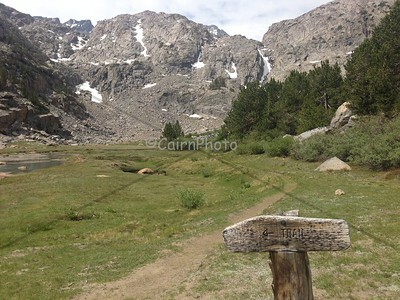 The rock mountain is called Temple Crag and the glacial lake is Big Pine Lake #2. 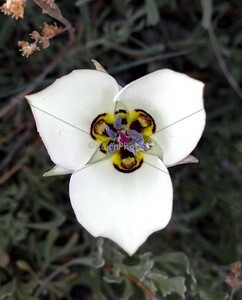 This is one of my favorite mountain flowers. 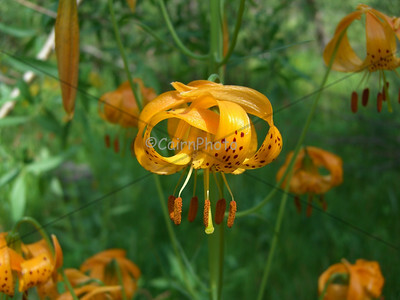 This Tiger Lilly lives near the Lon Chaney cabin on the North Fork trail, Big Pine. 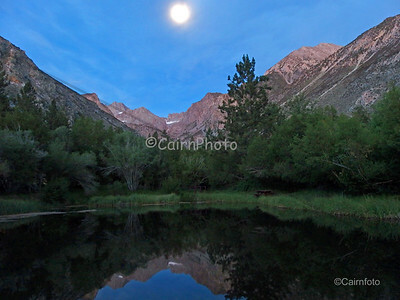 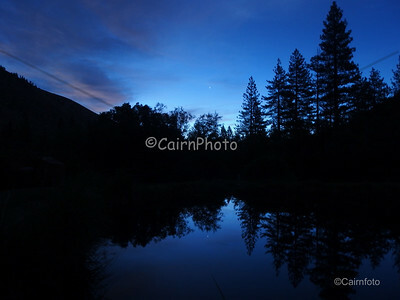 The N. Palisades reflected in the Glacier Lodge trout pond by dawn moonlight. 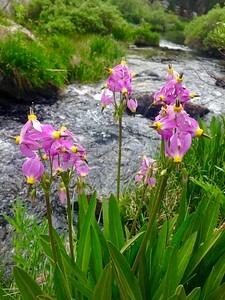 Saturated film filter used.